Construction: approx. 76 m2; built in 2000. 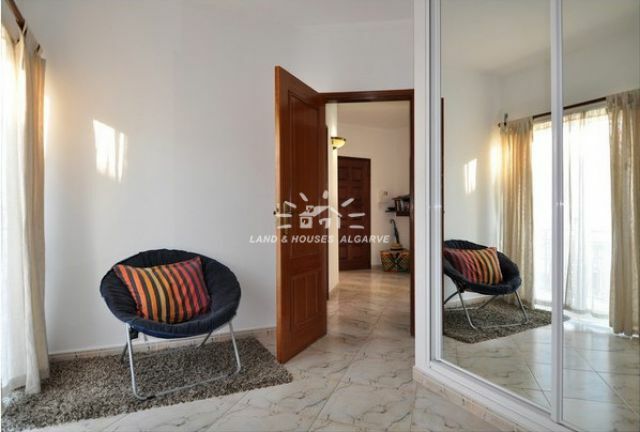 Description: Situated in first line to the waterfront of the quiet fishing village of Santa Luzia near Tavira, this well-presented one bedroom/one bathroom apartment offers magnificent views of the Ria Formosa lagoon. 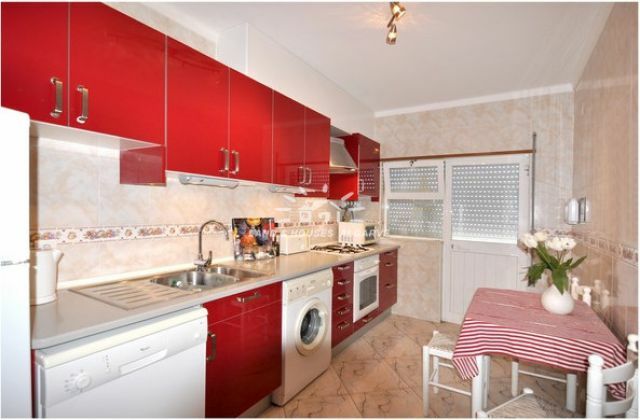 The property is sold fully furnished and equipped and consists of a corridor leading to a spacious living room with integrated dining area, a fully fitted and equipped kitchen with breakfast area and pantry, a large bedroom and a bathroom. Access from both kitchen and the bedroom onto a South-West facing, which is simply an ideal spot to enjoy a nice al-fresco dinner in the evening, whereas the living room offers access onto a small balcony. 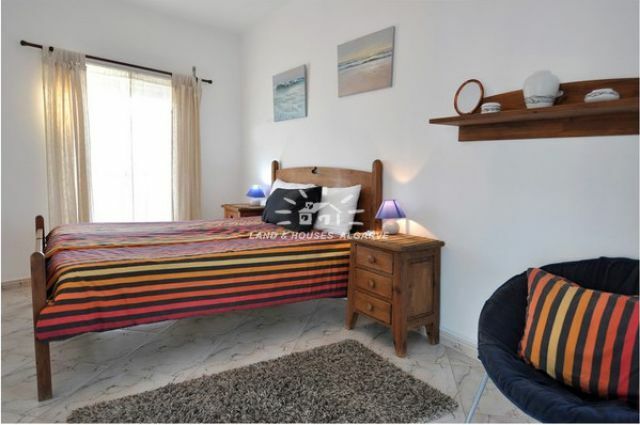 The property benefits from its excellent location nearby a wealth of restaurants, cafes and the waterfront, double glazing, air-conditioning, security shutters and access to a communal roof terrace. Note: Excellent rental potential. 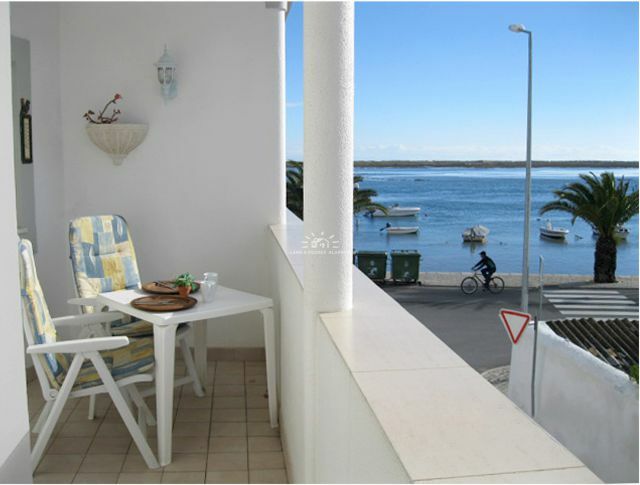 Distances: Faro: 28 km; Spain: 35 km; Beach: 1 km; Golf: 7 km; Tavira town centre: 2 km. 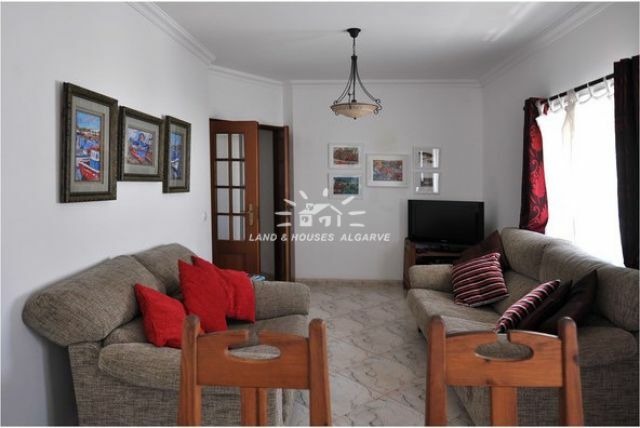 Details: * 1 bedroom * 1 bathroom * terrace * living room with integrated dining area * fully fitted kitchen * pantry * lagoon views * communal roof terrace * excellent location * double glazing * security shutters * sold fully furnished * rental potential * Energy certificate class B-.